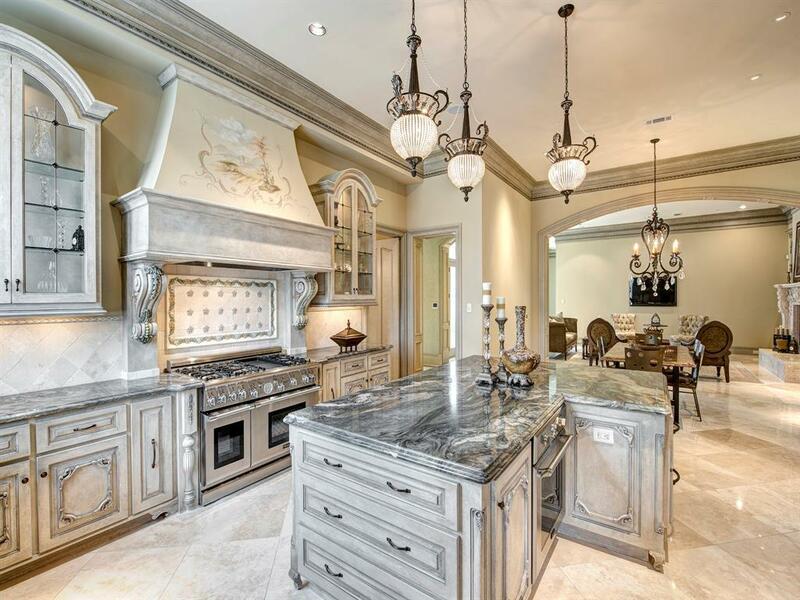 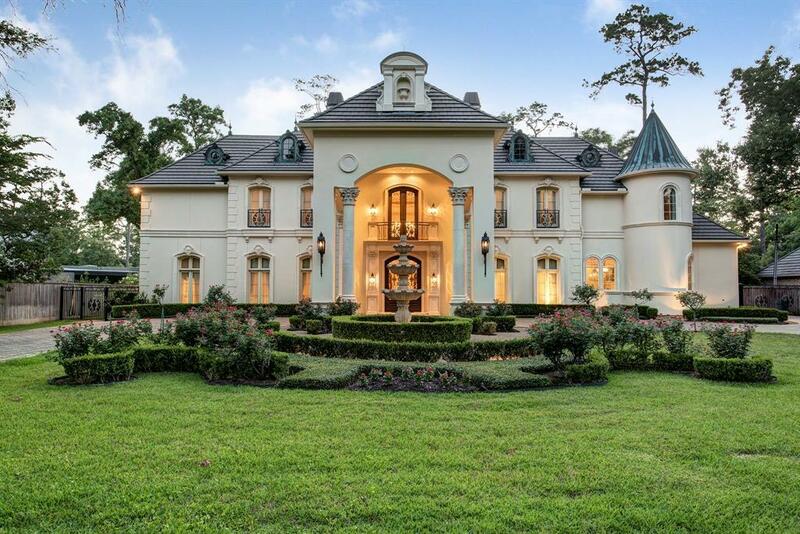 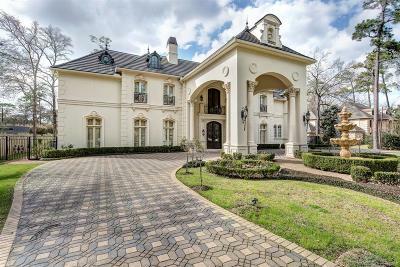 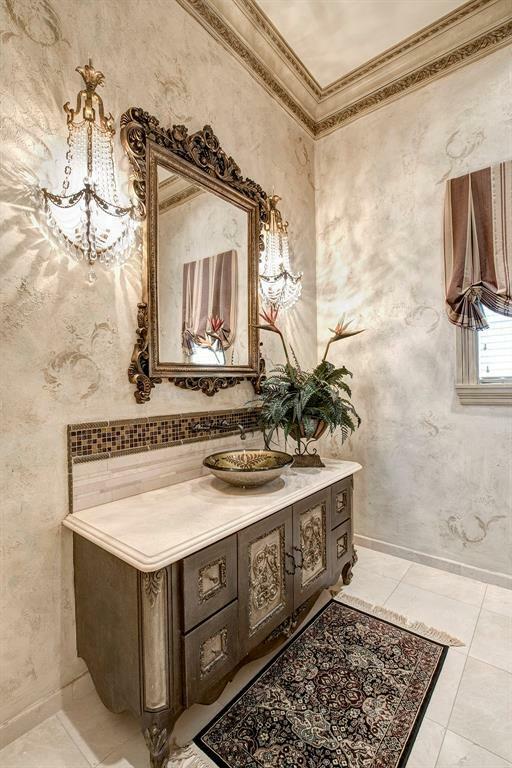 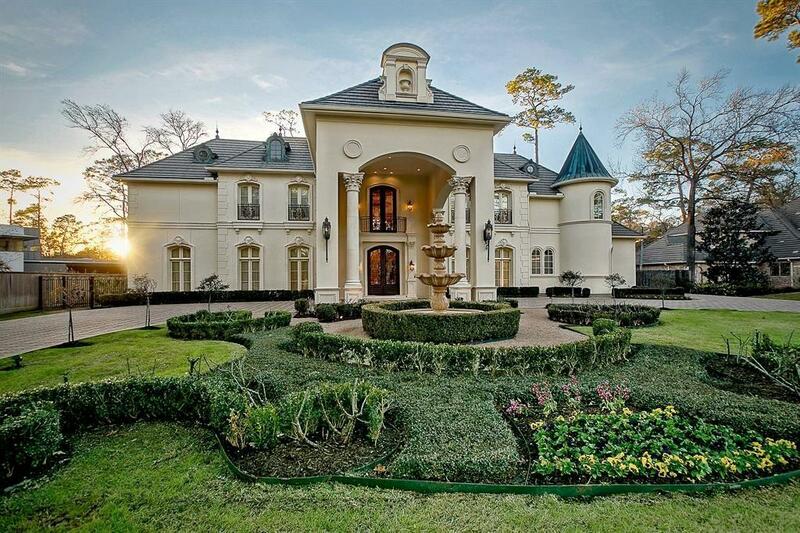 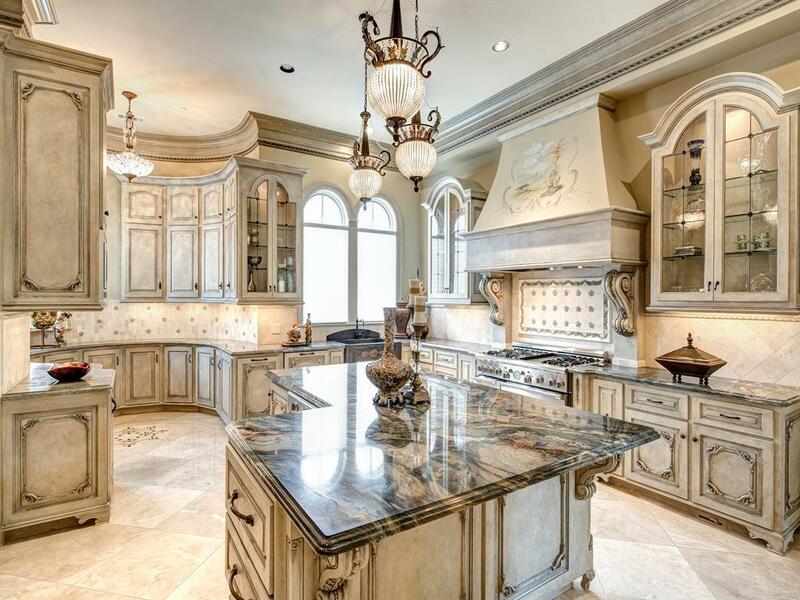 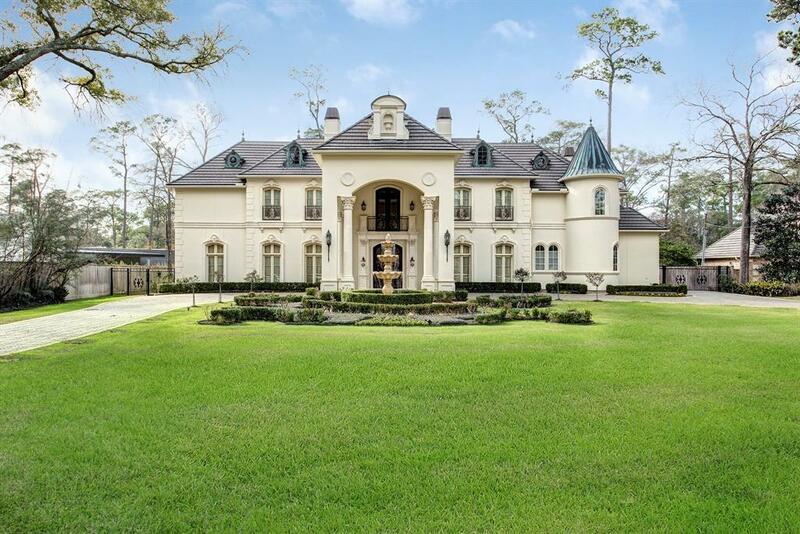 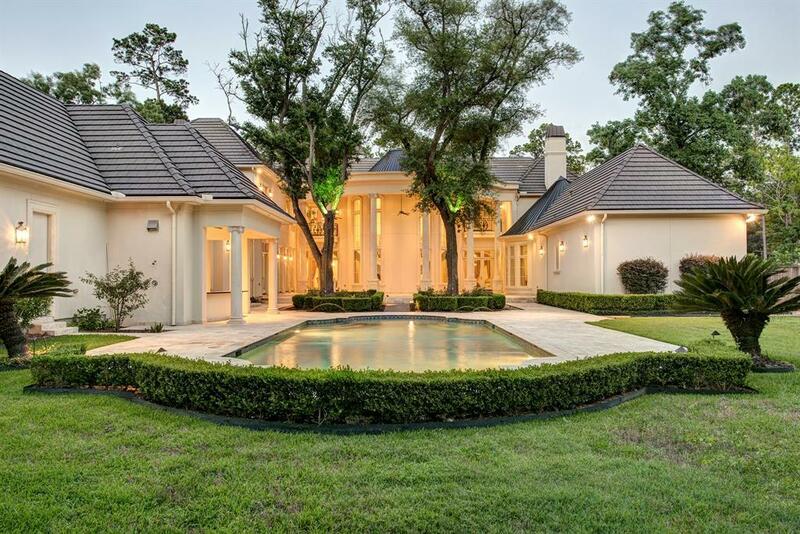 Magnificent custom French Chateau on 1+ acre in desirable Hunter's Creek. 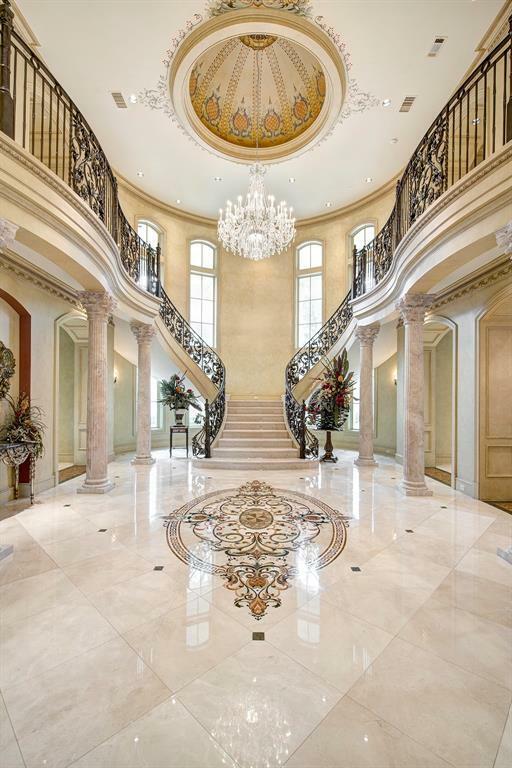 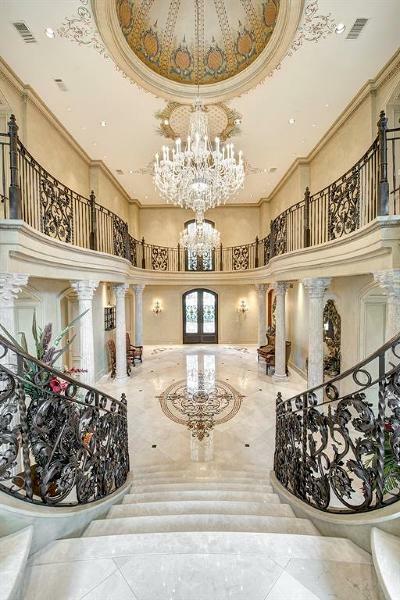 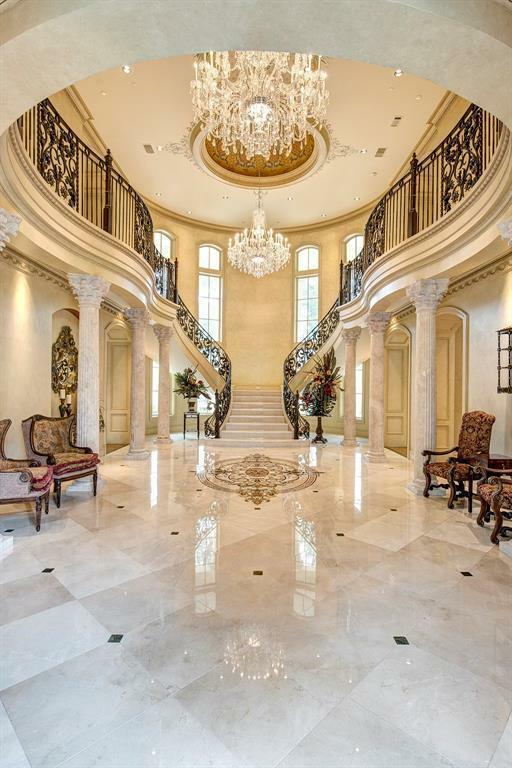 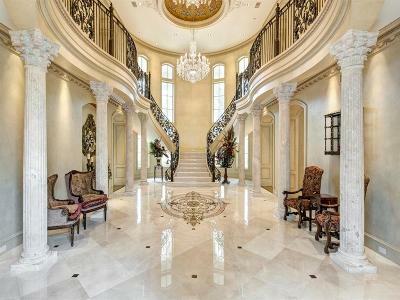 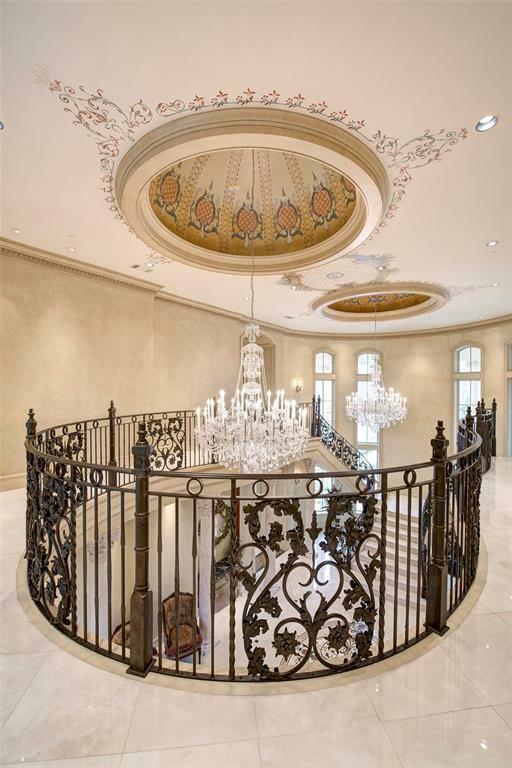 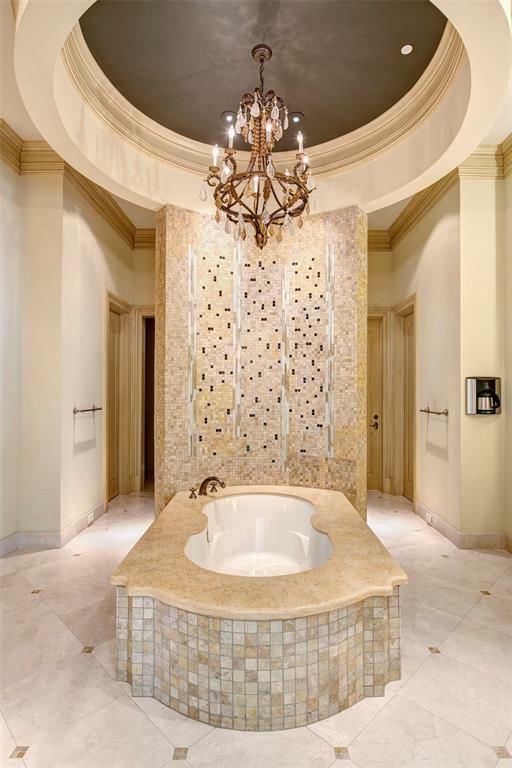 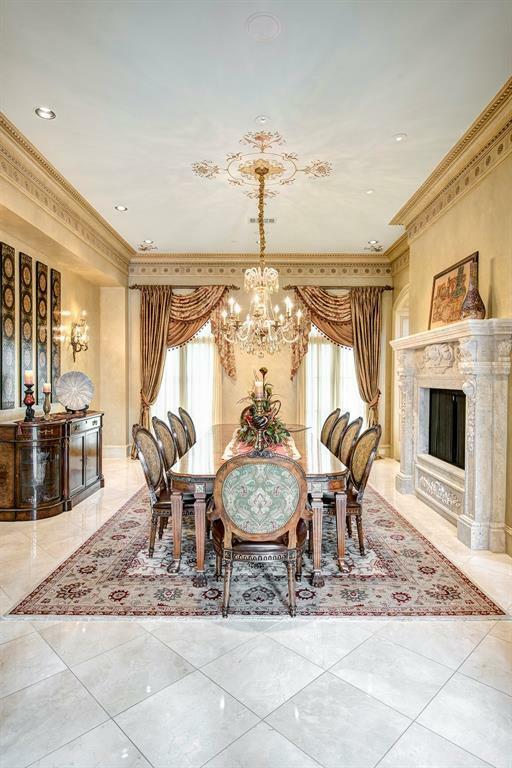 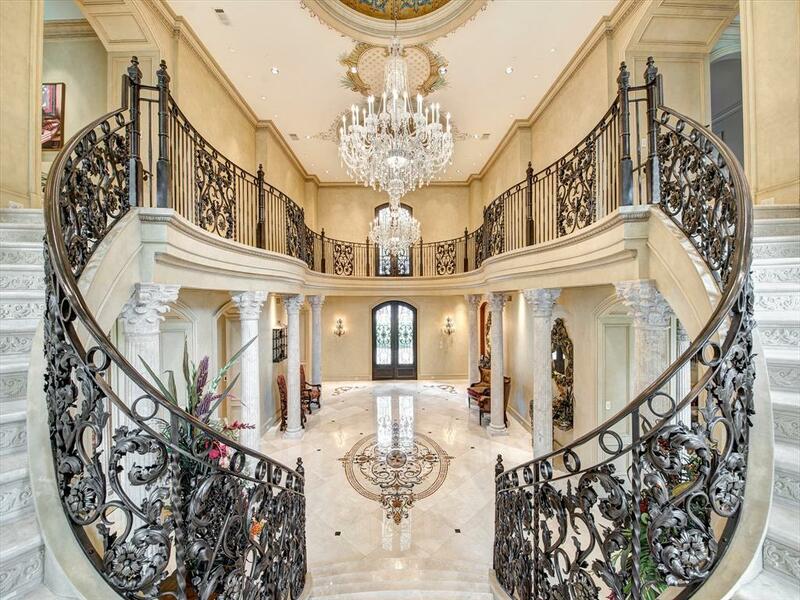 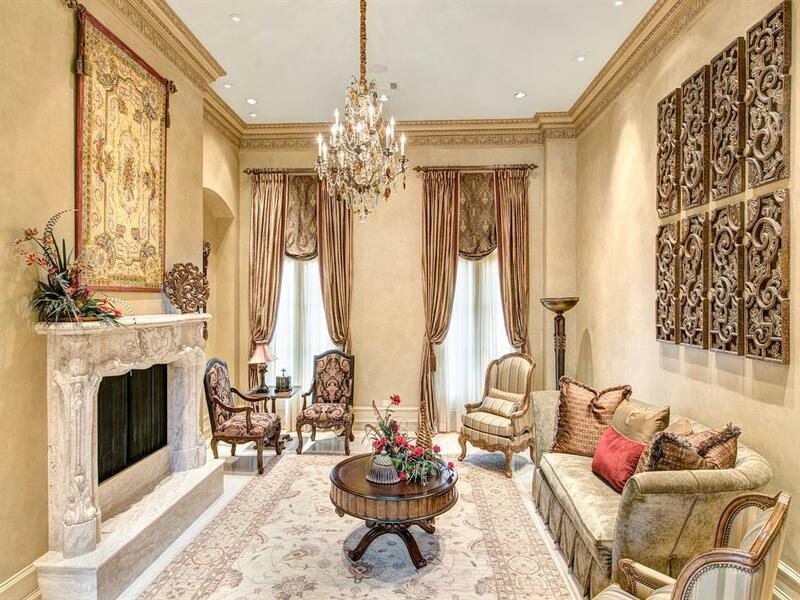 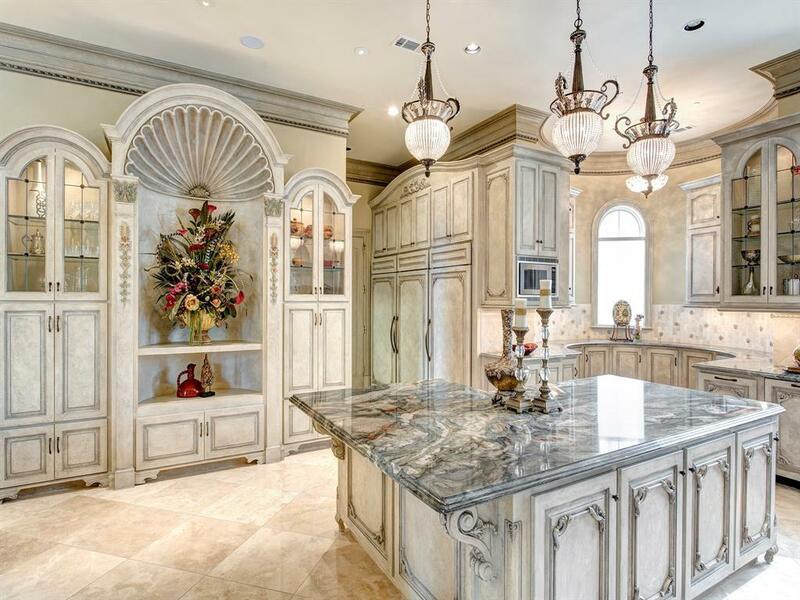 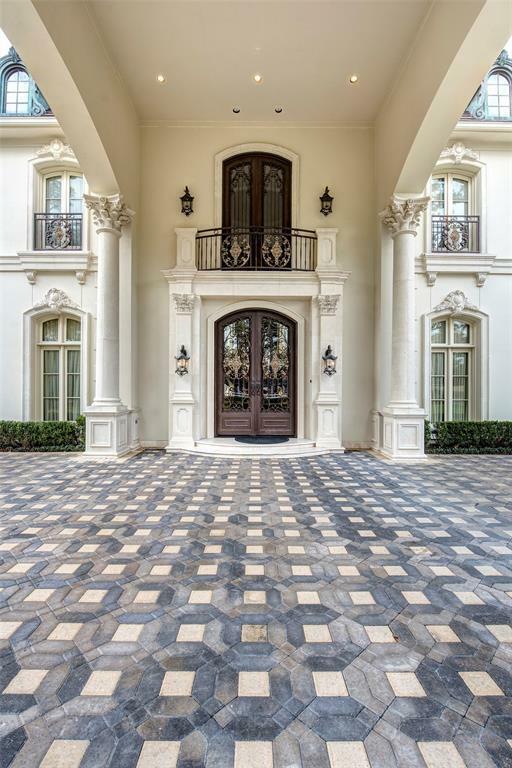 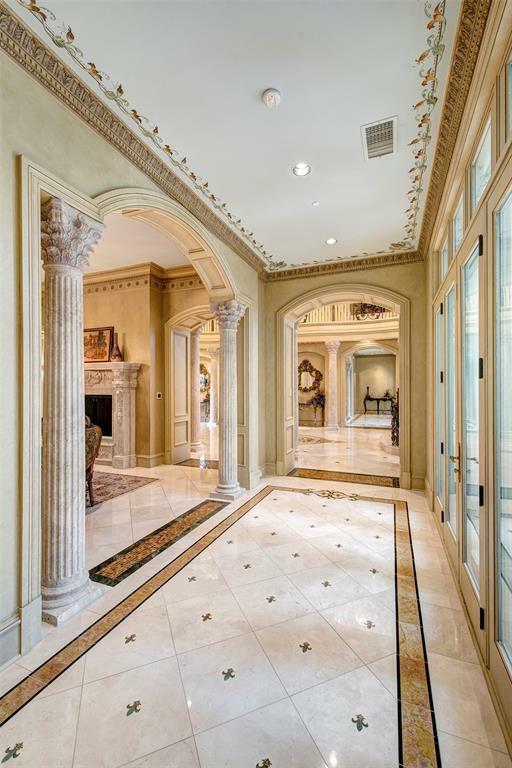 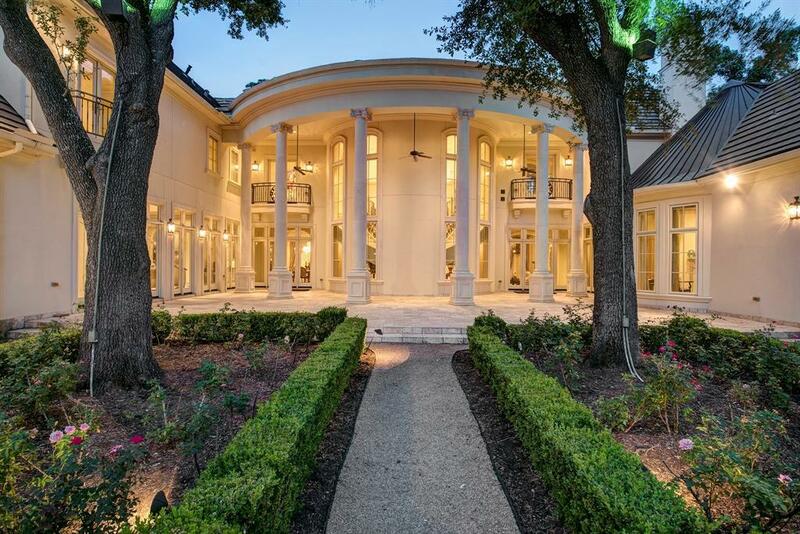 Designed and built by King Residential and completed in 2010, this stunning home features a grand reception hall showcasing 2 stunning chandeliers, marble floors and custom medallion detailing and hand-carved columns. 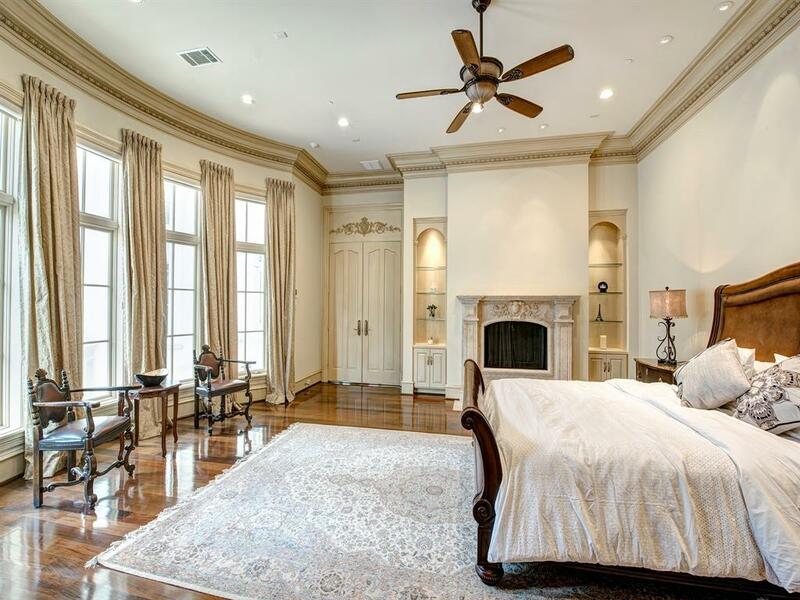 Master suite and additional guest suite located on 1st floor along with gourmet island kitchen and catering kitchen. 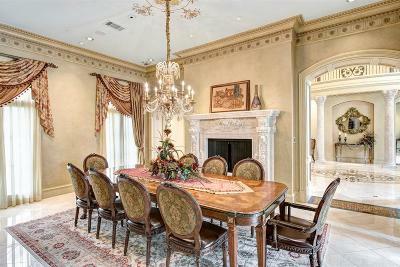 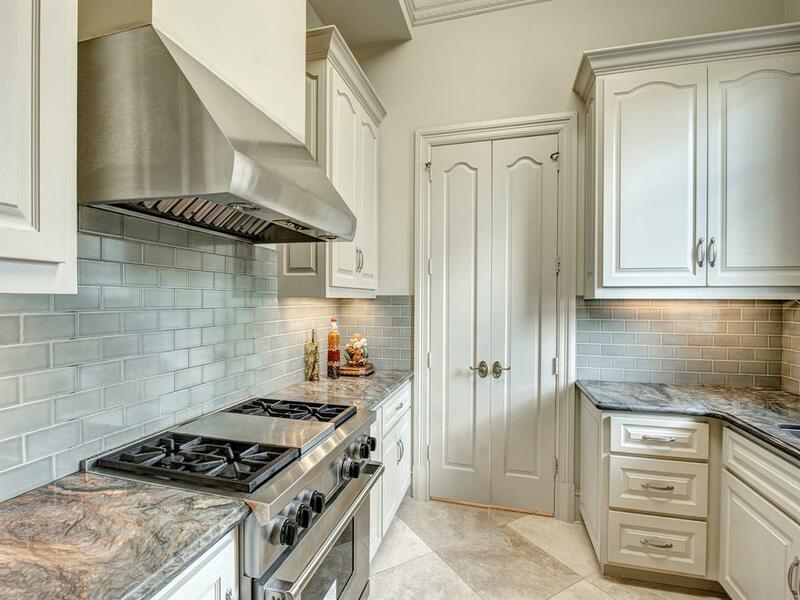 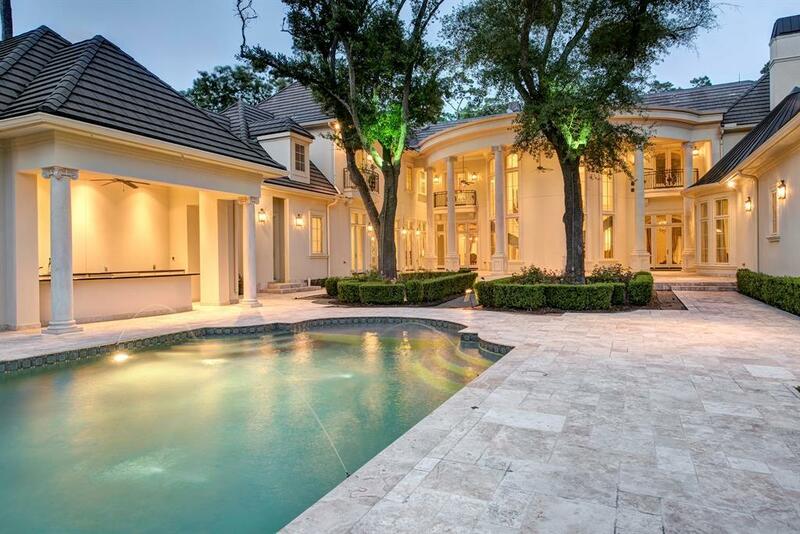 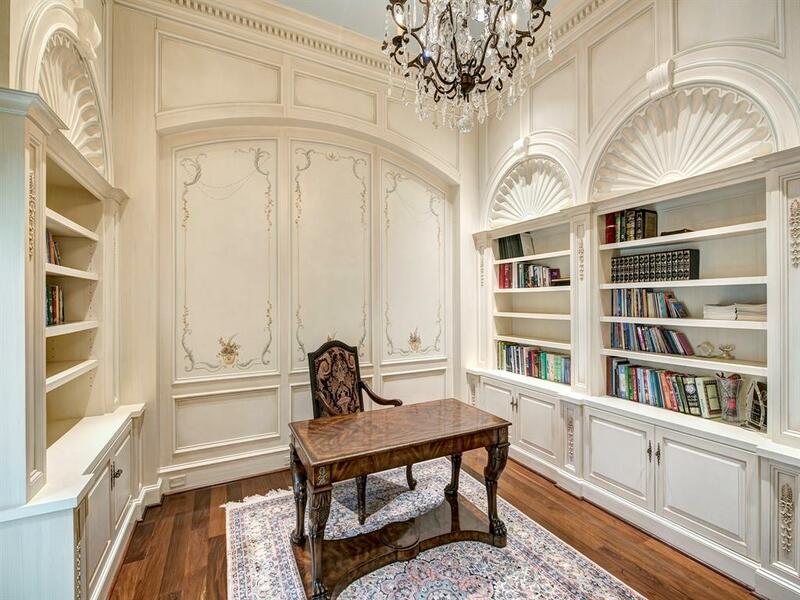 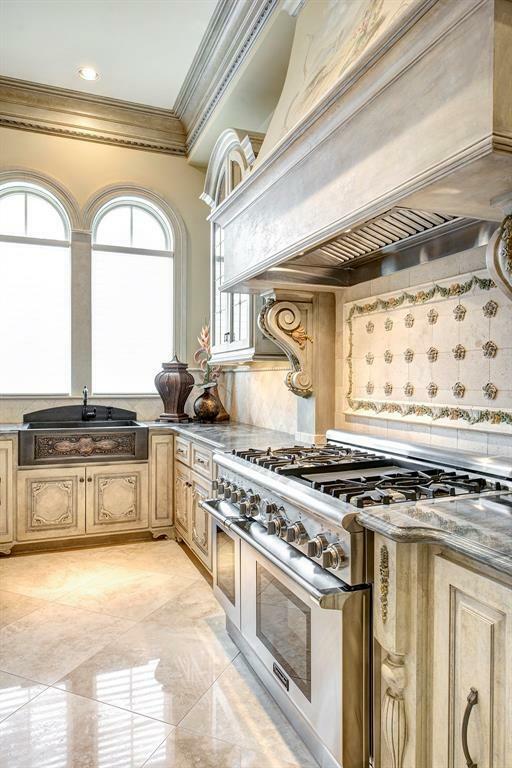 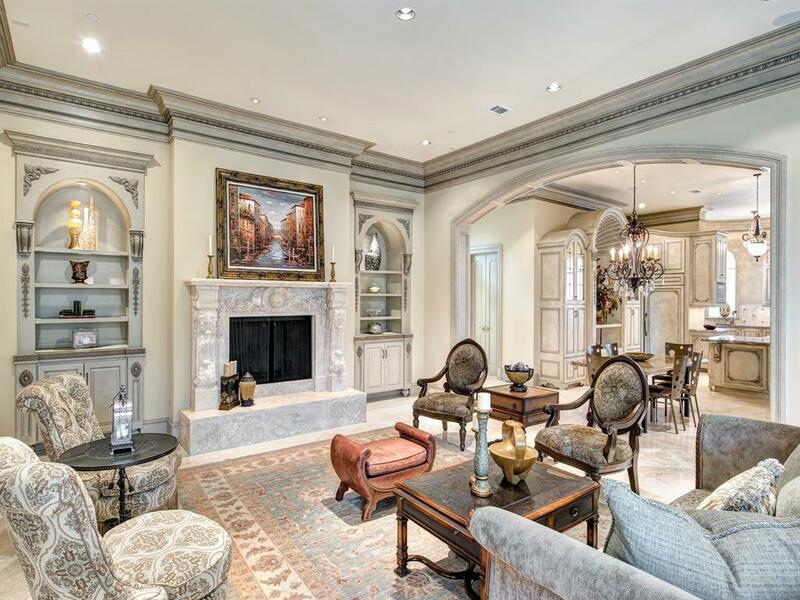 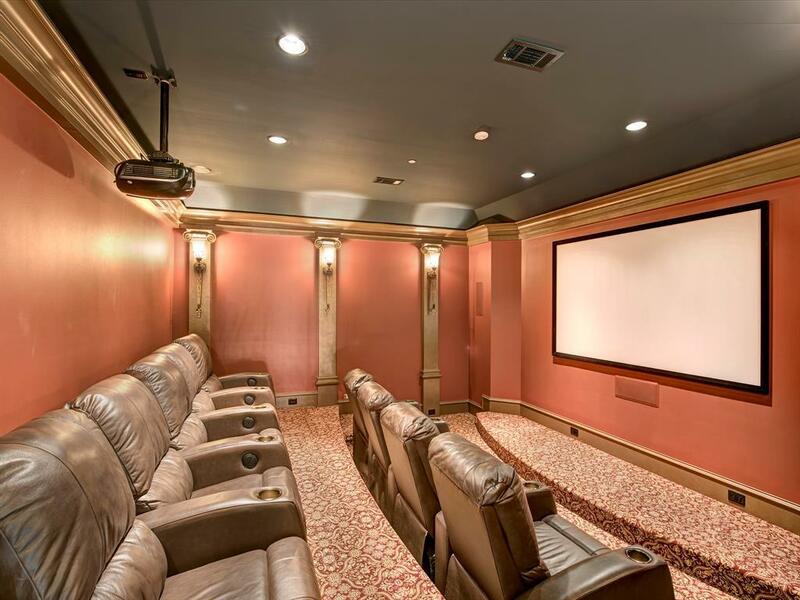 Home also boasts theater room, work-out room, 4 hand-carved fireplaces, & 4-car attached garage. 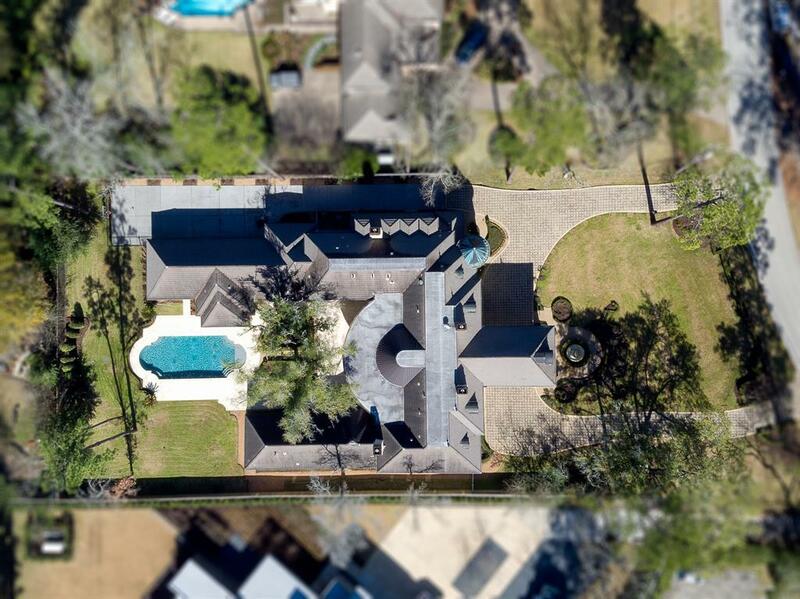 Expansive back yard includes pool, covered patio and hardscaping sufficient to seat hundreds of guests, rose gardens and plenty of green space for a pick up game of soccer. 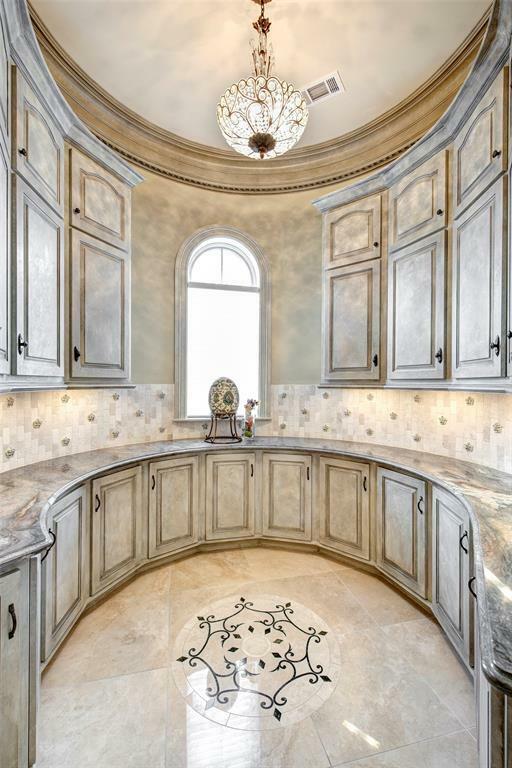 Directions: From Chimney Rock, West On Memorial, Right On Kuhlman. Home Is On The Left.